Sign up for our newsletter to get updates and information! Are you a lifetime farmer, just getting started, or looking to take the leap? Well, this podcast is for you! Whether his guests are discussing employment philosophy or the best techniques for cultivating carrots, his down-to-earth conversations with experienced farmers - and the occasional non-farmer - will be time well spent. 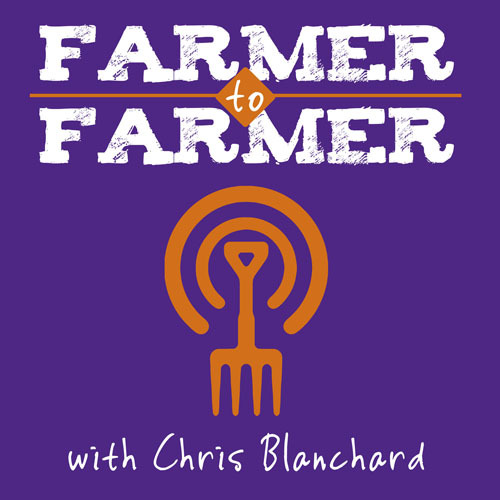 The Farmer to Farmer Podcast provides a fresh and honest look at everything from soil fertility and record-keeping to getting your crops to market without making yourself crazy. Subscribe today and never miss an episode! 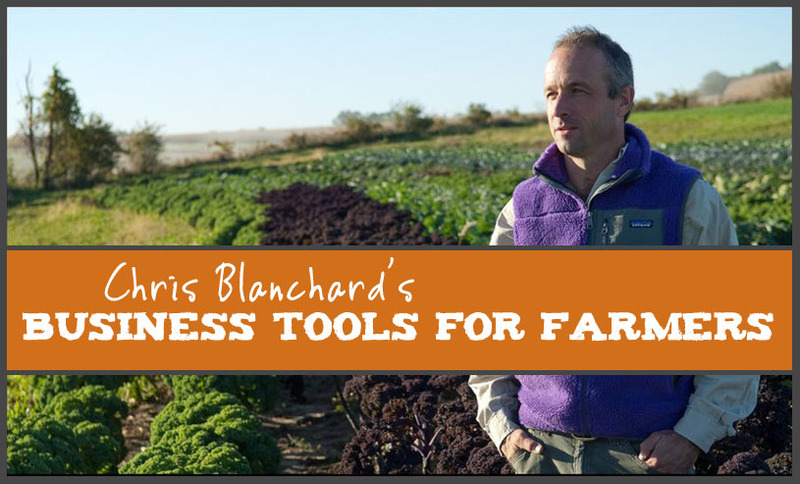 Chris is a veteran farmer and educator who draws on over 25 years of experience for his work. 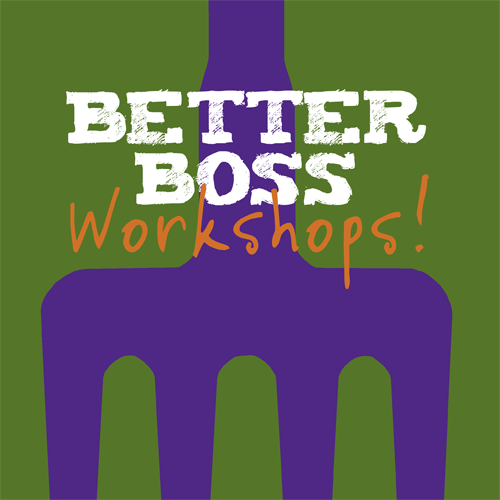 He provides engaging workshops, webinars, full- and multiple-day courses, and keynote addresses designed to inform and inspire farmers and farm educators. 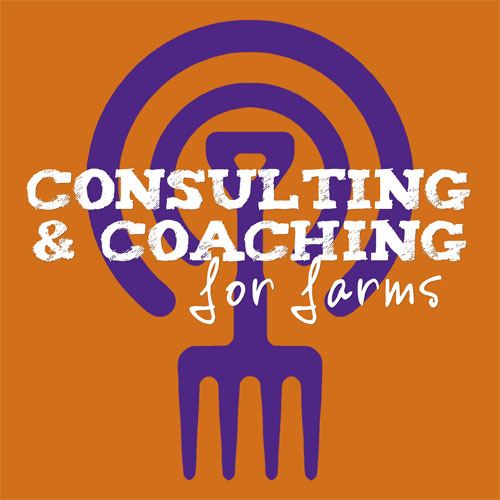 In addition, Chris provides consulting and coaching for farmers, food businesses, and institutions throughout the United States and Canada. He has worked with farms from one acre up to hundreds, with engagements ranging from a single day to multiple years, depending on the needs of my clients.